We, at PC Macgicians, specialise in Mac and PC computer repairs. 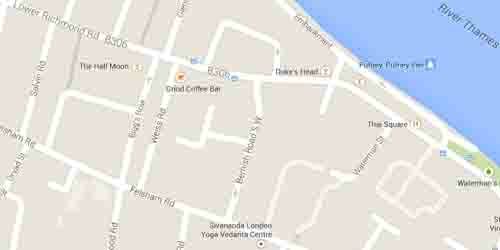 Our repair centre is based in Lower Richmond Road, Putney, SW15 (just opposite Sainsbury’s Petrol Station). 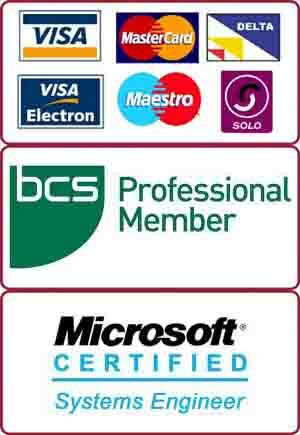 We offer in-house repairs (in Putney repair centre) and on-site repairs (in Greater London) for computer related problems including virus removal, screen replacement, logic board repair, internet troubleshooting, Operating System repair, e-mail setup, data recovery and power-jack repair. We offer FREE diagnosis for all our in-store customers. Our troubleshooting prices start from £25 only. 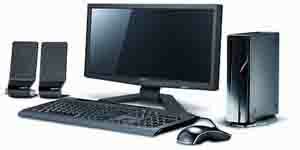 Our Certified Engineers have years of experience in IT industry. A customer brought her PC to our Putney computer repair centre. Her computer was a Dell desktop running Windows 7. It was a decent quad core machine with 8GB of RAM and 1TB HDD. The client was using this computer for her architectural design and modelling business in Putney. Therefore, the computer has a couple of high-end CAD software installed on it. The problem with the computer was that it was freezing every now and then. We diagnosed the hardware and did not find anything wrong with it. The RAM, processor, motherboard, graphic cards and other devices seemed to be working fine. When we checked the software side we found a few discrepancies within the Windows registry and the file system of the PC. Our engineers fixed all the software problems and removed unnecessary programs from the start-up as well. The computer started to work smoothly again. This client from Putney got her computer back the same day and was very happy with the repair job.